Our industry experience coupled with careful training ensures that clients have access to make a difference in addressing their issues. Our team collaborates with one another, and we encourage all and recognize team members at all levels. At TD&P Consulting, Inc., we bring together the best people to do the work, structuring our team to enhance interaction with clients. We blend case analysis and project management with a commitment to client service. 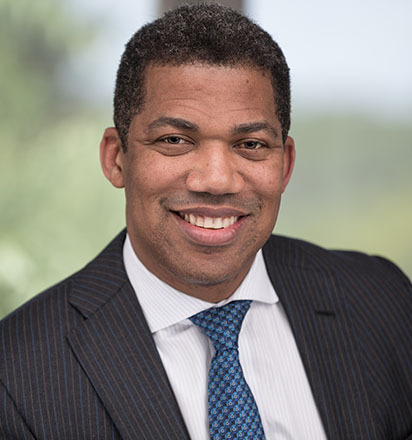 Thomas (Tom) J. Dawson III, is the Co-Founder and CEO & Expert Witness and Consultant of TD&P Consulting, Inc., a health policy firm focused on health reform and its impact on private and public health insurance markets. Jessica Dawson is the Co-Founder & CMBDO at TD&P Consulting, Inc. she is responsible for overseeing the planning, development. 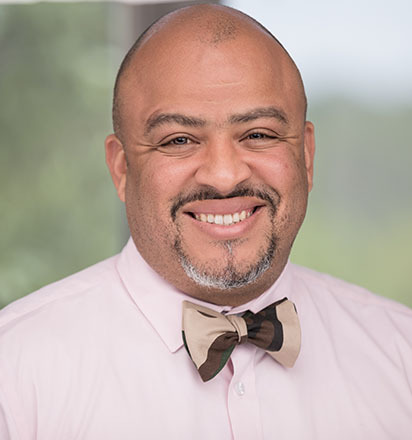 Shane Johnson is an Equity Partner, Vice President of Health Policy Analytics & Expert Witness and Consultant at TD&P Consulting, Inc. (TD&P). He has broad clinical experience and an extensive background in case management and FDA policy. Karen Shaw is the Senior Counsel & SME at TD&P. She specializes in healthcare law and policy in the areas of Medicare, Medicaid, health care delivery systems and financing with a focus. 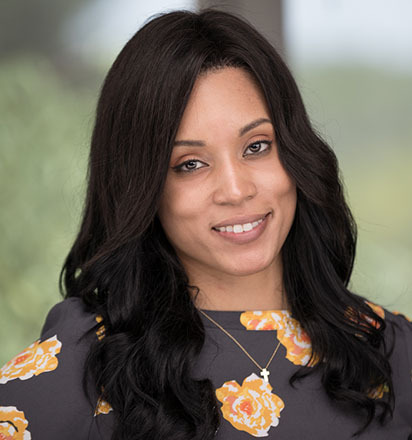 Jeannene Stokes-McWilliams serves as a Director, Provider Reimbursement, Expert Witness and Consultant for TD&P Consulting, Inc. She functions as a Certified Reimbursement Specialist. 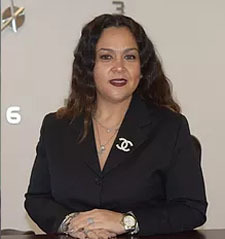 Andrea Bond currently serves as the Office Manager & Paralegal at TD&P Consulting, Inc. Ms. Bond supports subject matter experts and counsel by assisting with case analysis and strategy, as well as the research and development of expert disclosure reports. 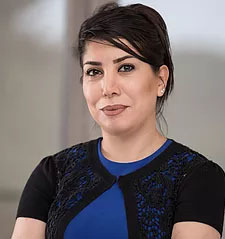 Mahdieh Bamshad is the Forensic Analyst and Healthcare Analytics Consultant at TD&P. She is responsible for providing financial forecasting of medical costs and services. Dr. Jerome Paige is the Forensic Economist and Expert Witness. He has 45-year resident of DC and has ongoing professional interest in the relationship between changing economic conditions in DC and the changes in the policy issues the District faces. Dr. Vera Dvorak is the Medical Consultant and Expert Witness. Her focus has been on medical necessity determination, appropriate discharge disposition with defined short and long-term care needs. 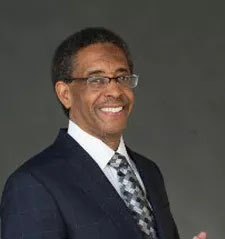 Thomas J. Dawson Jr. is the Senior Advisor for TD&P. 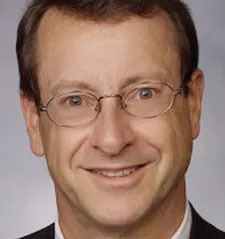 He founded the first Non-profit Medicaid Health Plan at Sunshine Health Plan, Inc., and served as its President and CEO. He also served as a professor of Healthcare Finance and Healthcare Management. Jim Bailey is the Senior Advisor for TD&P. 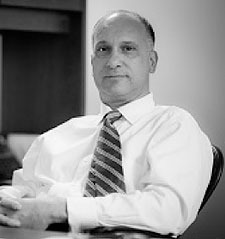 He has particular expertise in the litigation strategy associated with prosecuting or defending claims alleging business and employment-related torts as well as claims arising under various anti-discrimination laws such as Title VII, the Americans with Disabilities Act, and the Age Discrimination in Employment Act. 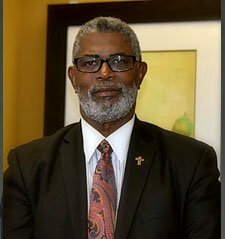 G. Lawrence Atkins serves as a senior advisor for TD&P Consulting, Inc. Atkins is the president of the National Academy of Social Insurance (NASI). 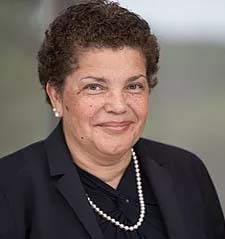 While working as a social security and retirement income policy expert on the U.S. Senate Special Committee on Aging and as a technical adviser to Senator John Heinz (R-PA) on the 1983 National Commission on Social Security Reform. 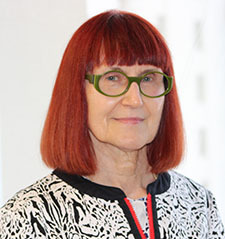 R. Lucia Riddle serves as a senior advisor for TD&P. 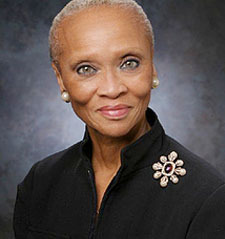 She served as vice president of federal government relations with the Principal Financial Group®. In that capacity, she directed the federal legislative and regulatory strategy initiatives for issues affecting the company that ranged from health care to tax policy and financial services. Copyright © 2019 TD&P Consulting, Inc.